a late spring blizzard that has blanketed us in 10 inches of freshly fallen snow has me reaching for household plants to photograph. it’s a funny thing about household plants, that we live with them but never really learn about them. have you ever googled “english ivy” or “spider plant”? see what i mean? we assume we know these members of our household, because they are with us every day. but we don’t know them at all. case in point, i just googled anthurium. and i learned that the air purifying qualities of anthurium have an effect on formaldehyde, ammonia and volatile organic gases. 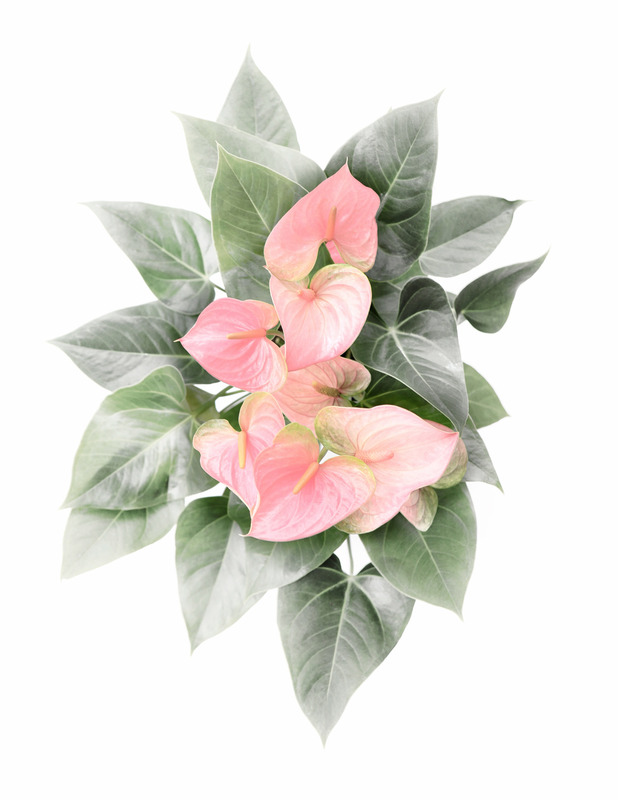 several anthuriums in a room reduce the harmful substances in buildings by more than 50% in 24 hours. it’s like discovering that your son, who spends all day on the couch at home watching youtube, has also discovered the cure for cancer in his spare time.